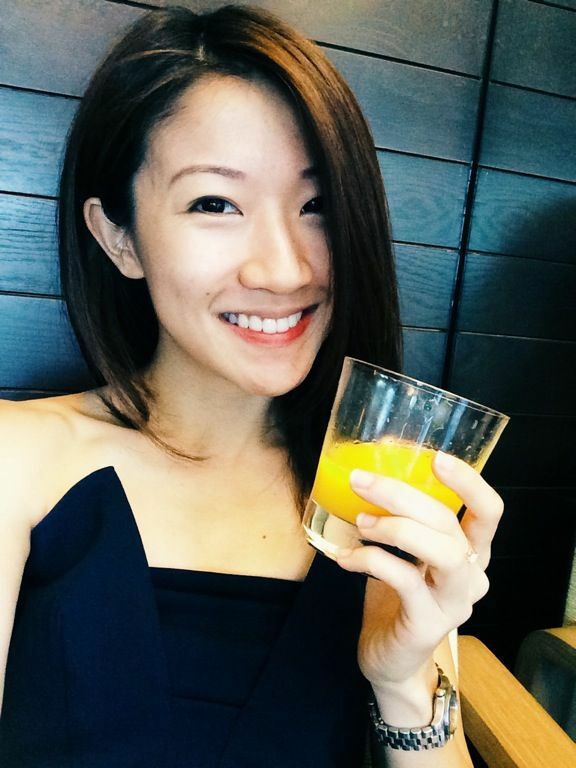 Ms Skinnyfat: Exploring Margaret River, Wineries and More! Exploring Margaret River, Wineries and More! The first thing that comes to my mind when visiting Perth would be Margaret River (is it because i'm an alcoholic?) On my recent trip to Perth (check out my Perth travel review here), i made it a point to check out the vino offerings in Western Australia. Now now, with the number of wineries in MR, you would probably go dizzy just from selecting the ones you want to visit. So here's sharing the list that i have curated, most of which i visited, and some others that i'm dying to visit, and 1 that disappointed. 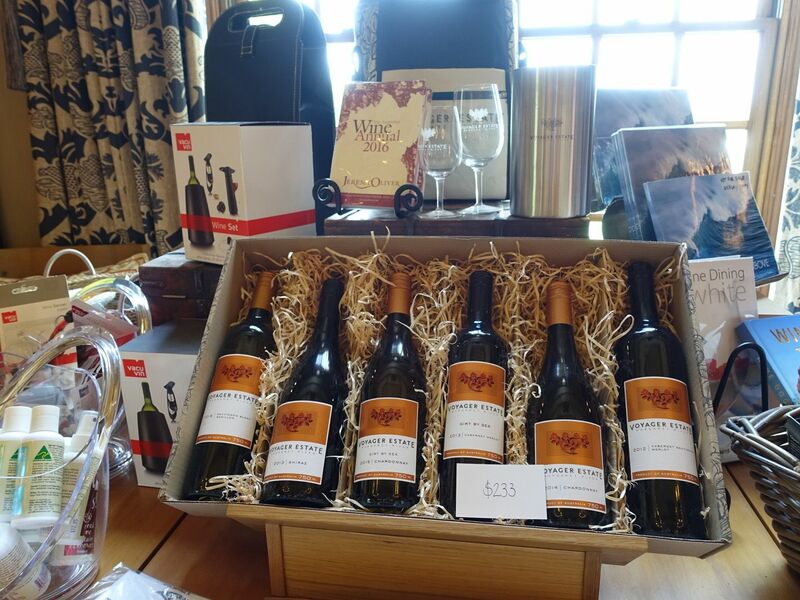 Of the wineries that we visited in MR, i was most impressed with Xanadu, with several of their bottles tantalizing my tastebuds. My favorites are pictured above, but I can’t remember which of the Chardonnay I preferred, just that Jr likes one and I the other. Also the 2013 Xanadu Cabernet Sauvignon is great too. Lunch is available on their estate (see Xanadu's menu here) and I shortlisted it as a lunch spot after reading all the reviews. We went with something else in the end due to our itinerary but I’d check this out next time! 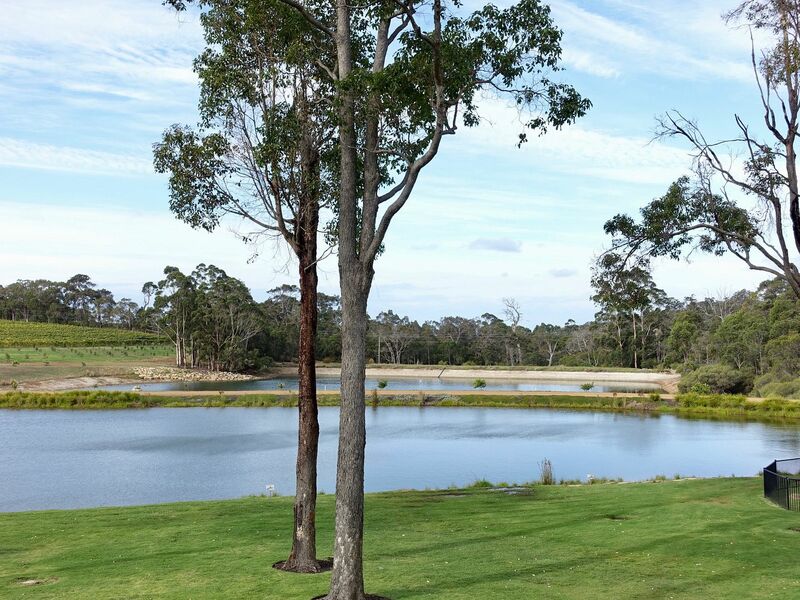 Leeuwin Estate is one of the most well-known wine producer from Perth. 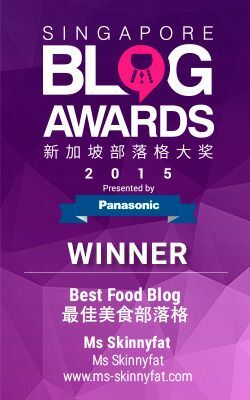 Jr is full of praise for their food, which regrettably i did not try.. But yes, their fine wines and great food under sweeping verandahs and domed skylights will sweep you off your feet. 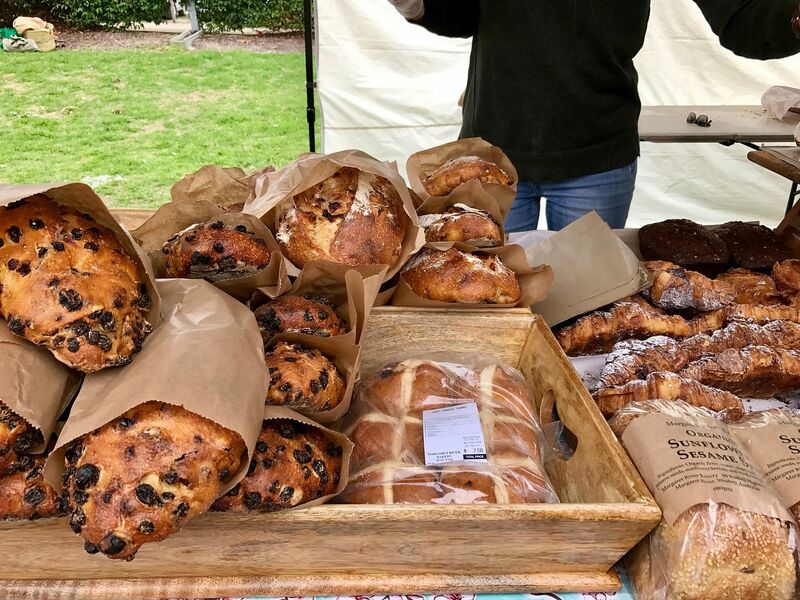 They are renowned for their “paddock to plate” philosophy, which focuses on regional produce and working closely with local artisan suppliers to create seasonal menus. Their Art series is also delicious. Voyager Estate is another spot that deserves repeated visits according to my trusted friend T (she thinks she's boring that way but why should anyone have to settle for potential disappointment elsewhere?). The cavernous spot is ideal for gathering of large groups but i love their outdoor space even more (it reminds me of Alice in Wonderland with their rose bushes). Check out Voyager Estate's award-winning tasting menus here. Aravina Estate was recommended by my Airbnb host and it's wedding perfect (some influencer who recently got married was promoting this spot too). Horrible picture from me aside (i was too starved to head to the open grounds to get a better shot), the estate is perfect for that wedding reception under the stars. The wines are ok, nothing mindblowing. 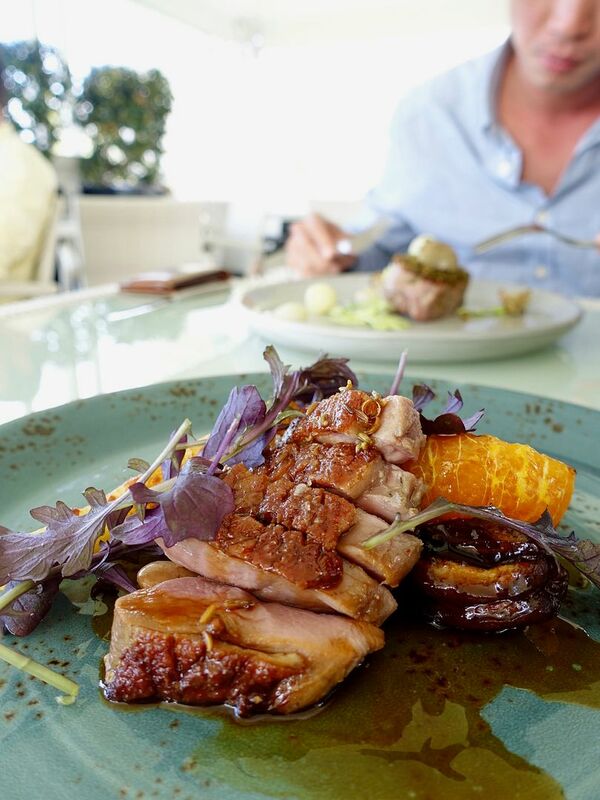 Some dishes i enjoyed more than the others, like this duck with orange. 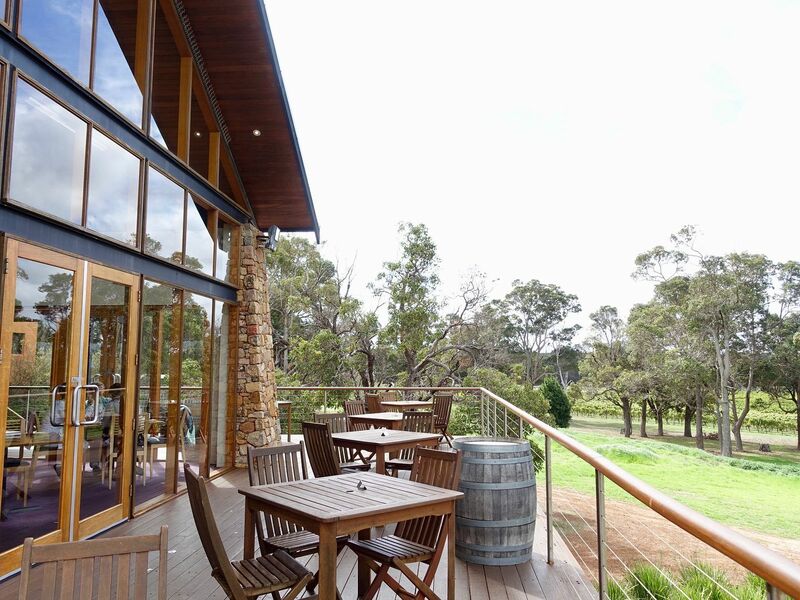 I reckon the selling point here is the terrace dining where you can enjoy the view of the rolling hills and bushland. Look no further than Arimia for an all-in-one wine holiday. This boutique vineyard and wine producer also has an on-site 4 BR house for those who wants to have the vineyard view all to themselves. Make your own meals or enjoy a leisurely lunch under the tall trees at the restaurant. Their tasting menu is available at AU$60 for 4 courses. One of the places i REALLY wanted to check out was the tapas bar Rusticos at Hay Shed Hill. Sadly, they weren't open when i visited. What drew me to them was the Mediterranean style communal plates and tapas which are paired with their wines. So far, i've not been won over by Aussie fine wine and dine so i'm more inclined to check out the Rusticos' casual menu. Rusticos' 6 course tapas degustation menu is priced at AU$65 and i'd definitely top up for their wine pairing at AU$89. Good wines and even better food are what you get at Cullen Restaurant. This was recommended by a fellow foodie-vino guzzler. Their restaurant has also been awarded two Chef Hat in the 2018 Good Food Guide. You know they are serious about their nosh when they serve fresh fruits, herbs, and vegetables from their biodynamic garden. I've been told to grab hold of the Diana Madeline 2014 (Cab Sauv-Merlot) too. 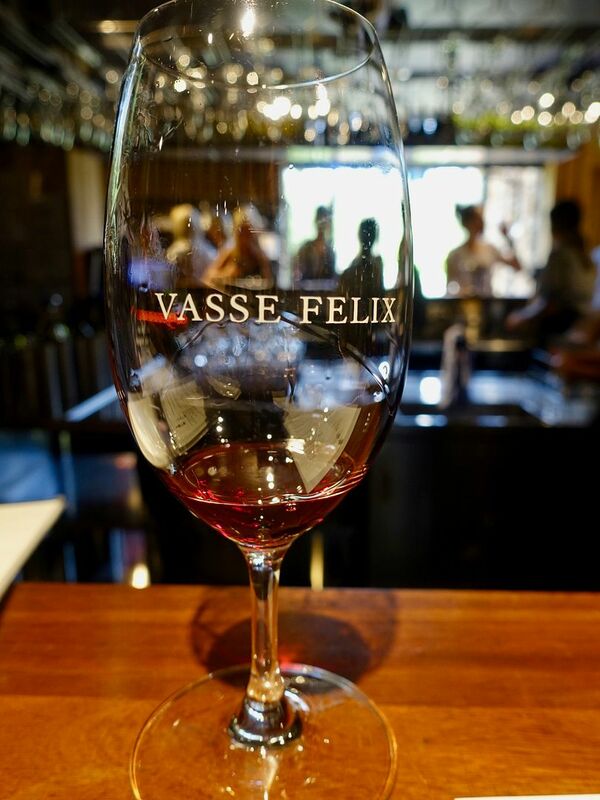 Based on the reviews i've read online, i formed a super high expectations of Vasse Felix and it was sorely disappointing. The wines are more expensive than the others that I’ve sampled and they aren’t great. The only decent one was their most expensive bottle which is the 2013 Tom Cullity (76% Cab Sauv, 20% Malbec, 4% Petit Verdot). It was good but it certainly isn’t worth the tag. We managed to get a table at the restaurant but we left after seeing the menu which wasn't very appetizing. Verdict- Can skip. 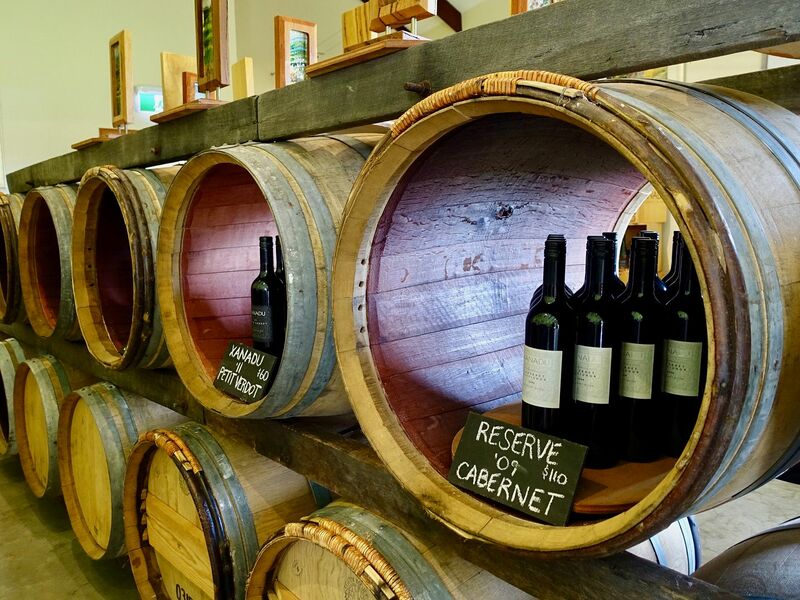 Other than drinking, here are other recommendations for Margaret River! 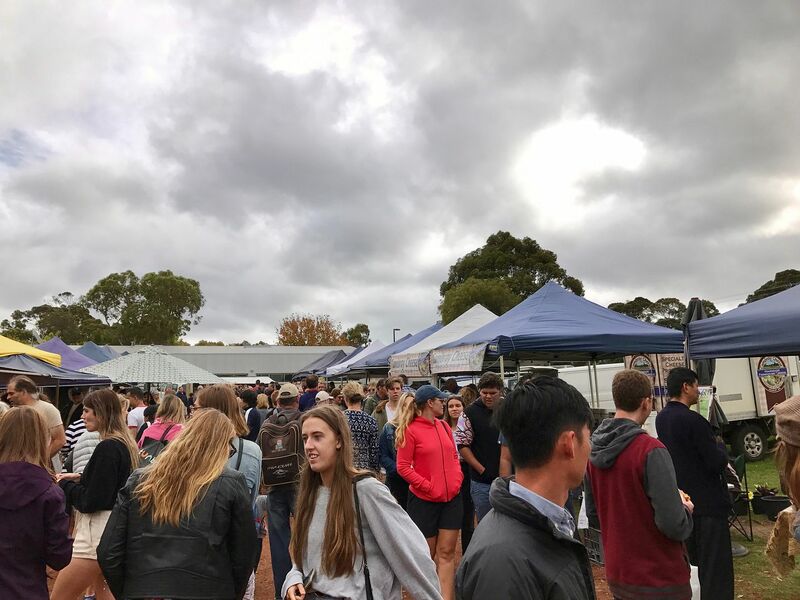 The Margaret River Saturday Farmers' Market is one of the highlights of my Margaret River trip. It isn't huge but it has a nice mix of fresh produce, bakes, jams, chocolates etc. My favorite store is the Margaret River Bakery! 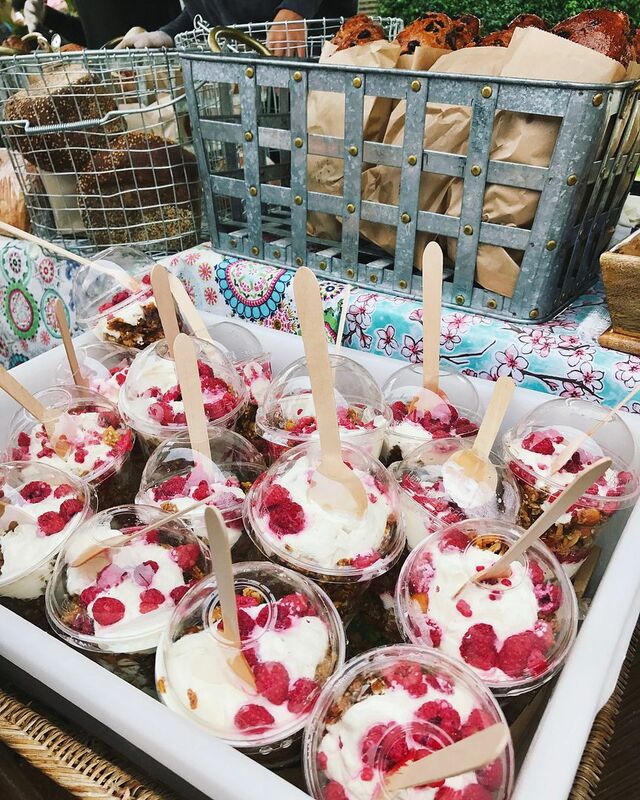 Best berries and granola parfait i've eaten in my life! It's AU$8 of happiness in a giant cup. I simply refused to eat anything else. You also MUST get the chocolates from Temper Temper Fine Chocolate. That sea salt caramel dark chocolate is out of this world! Also, if you're a cheese lover, you have got to drop by Yallingyup Cheese Company. We stuffed our faces with cheese after our wine-lunch. I love Morries Anytime! It's one of the few places that stay open till later and their tapas are lovely! 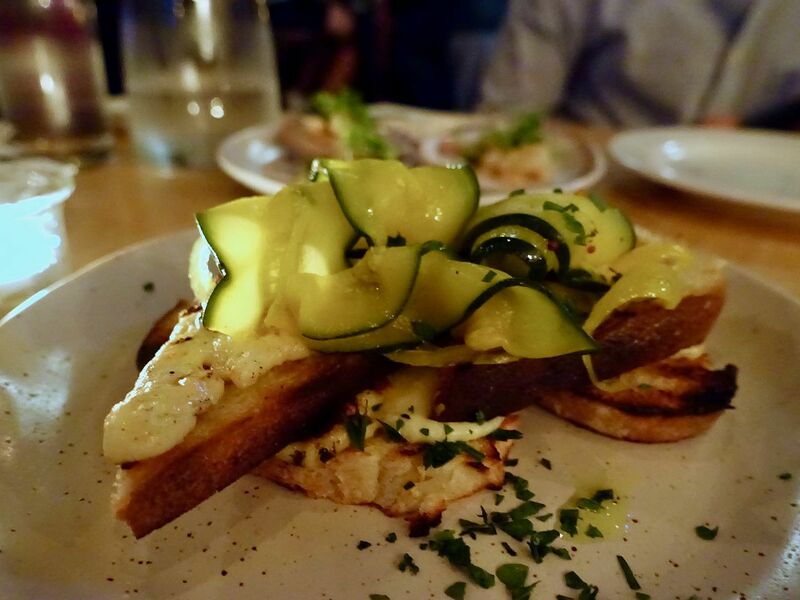 The grilled haloumi with pickled zucchini on Margaret River Woodfired Bread (AU$13) was the best! I'm still dreaming about that Blackbrook scotch on potato terrine with truffle butter (A$39)! 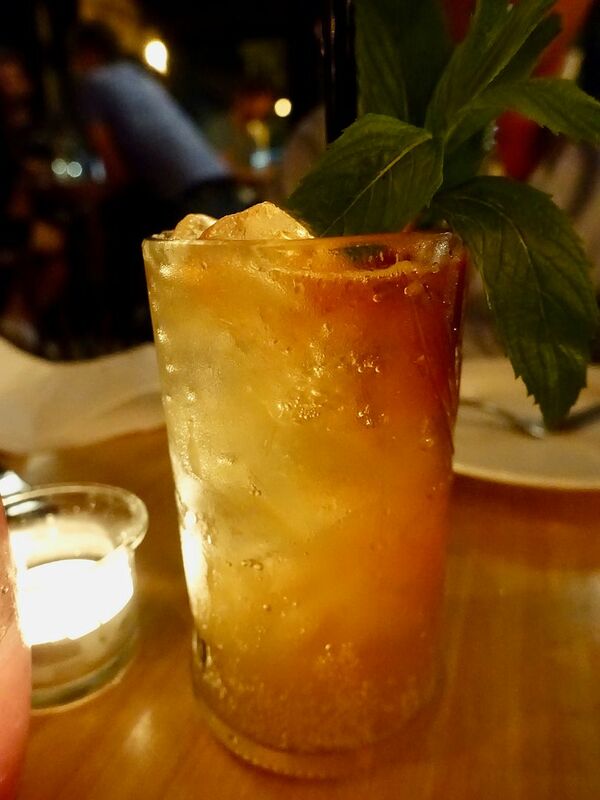 If you are sick of wine, they have a good cocktail list here! I hope you stay nearby because the drinks are strong. Other restaurants on my list include Settlers Tavern & Margaret River Ale Co and La Scarpetta Trattoria. Till the next wine trip!